The Safety Helmet provided by us are used in the industrial sector for the purpose of complete protection against injuries to the head and the skull. 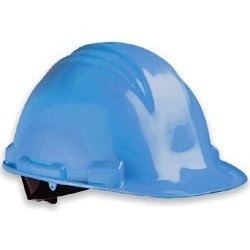 Our clients can avail from us a wide collection of best quality Safety Helmet. 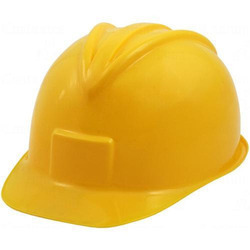 To furnish the diverse requirements of our clients in the best possible manner we are involved in offering an extensive range of Safety Helmet. Gipfel alpine helmet with headlamp attachments isideal for longer excursions and mountaineering because of four universal headlamp attachments.